Size Range: M10 To M100, 3/8" Unc Till 4"
ASTM F467 Hastelloy C276 is a nickel chromium molybdenum wrought alloy that is considered as the most versatile corrosion. It has excellent resistance to pitting, stress corrosion cracking. We are offering Hastelloy Fasteners to our clients. We are one of the leading stockists, Suppliers and Exporters of Hastelloy Products. 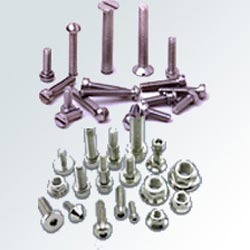 Supplier of Hastelloy Fasteners. 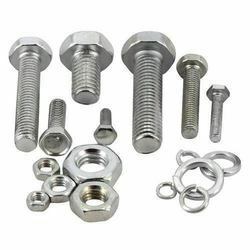 We can also say that Hastelloy Fasteners is a Nickle based alloy.